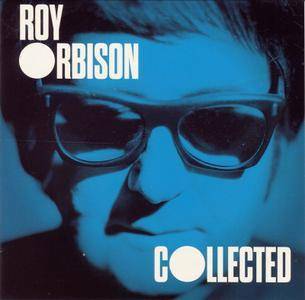 Genre: Rock & Roll / Rockabilly / Pop-Rock | TT - 305:47 minutes | Label: Monument / Orbison Records Inc. 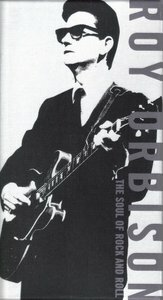 Even the seasoned Orbison fan will find themselves needing to get this set. I know that there has always been among the fans a huge dissapointment with re-releases, we'd get the same set of songs on ten different cds with different package titles. Absolutely not the case here. You can tell instantly that love and so much care was put into this package from day one. Question is "How did they decide on what to put on this set?" 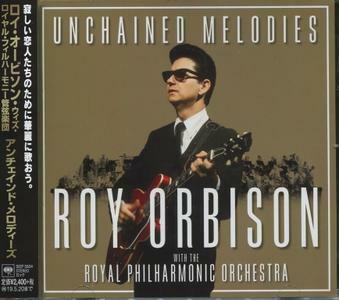 ….considering Roys career spanned over 50 years and hundreds of songs. You will find right away from "Ooby Dooby" to the final track on Disc 4 "We'll Take The Night" they covered every corner of his career when he was huge on Monumental Records through MGM, when he put out songs in the late 60s and 70s that failed to chart in America, yet was still big with fans all over the world. 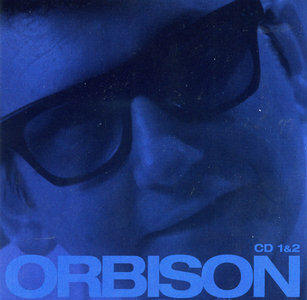 Orbison recorded the majority of his best work between the mid ‘50s and the early ‘60s, including hits like “Only the Lonely,” “Ooby Dooby,” “Running Scared,” “Crying,” “Dream Baby,” and “Workin' for the Man,” to name just a few. 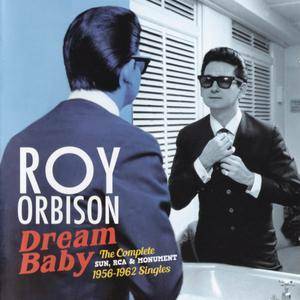 The aforementioned songs, and many others, have been included on this essential CD, which compiles all of Roy Orbison's 7” singles (A & B sides) released between 1956 and 1962 by such iconic labels as Sun, RCA, and Monument. 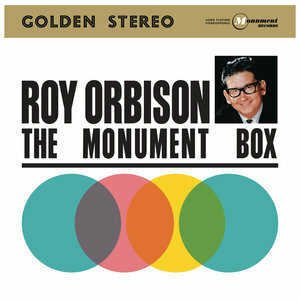 The original gems presented here have been brilliantly remastered to achieve the most pristine sound. 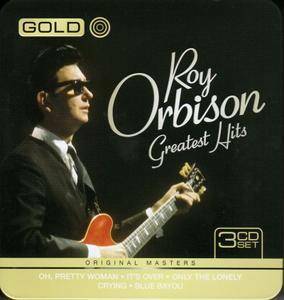 These sides helped to consolidate “The Big O” (Orbison's nickname) as one of the all-time-great singers. 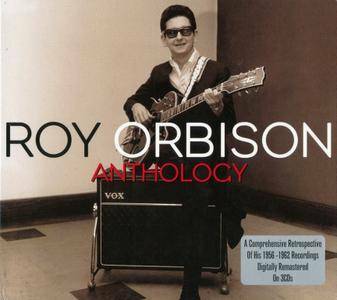 This new Hi-Res collection of Roy Orbison's recordings features the following albums: Lonely And Blue (1961), Crying (1962), In Dreams (1963), Oh! Pretty Woman (1964). Digitally remastered collection of 58 classic tracks from the late rock'n'roll legend spanning 1956-1962. 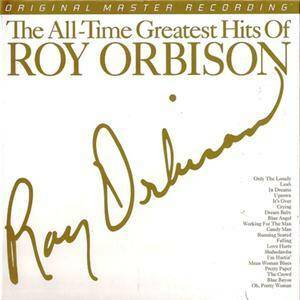 All-Time Greatest Hits is a 2-LP compilation album by Roy Orbison released in 1972, featuring the original Monument Records recordings. The album was re-released on compact disc by CBS Records in 1989. 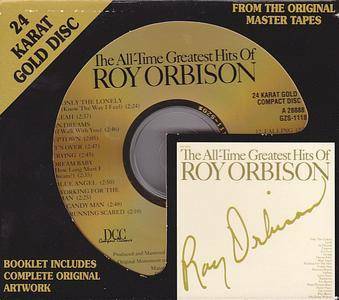 The album was given a high-quality digital remastering from the original analog master tapes by Steve Hoffman for DCC Compact Classics, Inc. in 1997, catalog number GZS-1118.